Lip Fillers - Real Before & After Photos! Did you know that lip fillers don’t always look the same?! 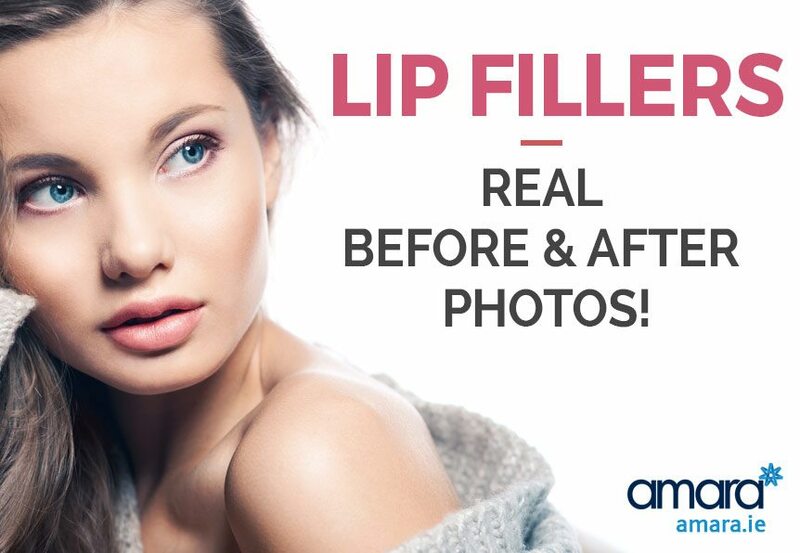 In this post we’ll show you some real before and after photos of clients who have had lip fillers done with us in our Dublin clinic. You can see the difference between mouth shapes and also the difference between a first time lip filler treatment and top up filler. In our first example of lip filler we have a client who came in after having fillers performed on her lips almost a year ago. She complained that the last time she had lip fillers done the effect was gone too quickly. In the before and after photo you can see that she has great lips to start with so it was really a case of trying to improve an already good result. Looking at her before image from front on, you notice that her top lip is actually almost the same size as her bottom. This looks good, but gives a slight clue that the lips might have had some lip fillers done before as the bottom lip is almost always bigger. It seems that the filler in the top lip is still there and just needs a little balancing. We did a small procedure adding a little width to the bottom lip and also adding a little height by turning out the bottom lip slightly – the bottom lip is also a little rounder. A small injection on the top lip was also used and the result is quite pleasing to the eye, now the bottom and top lips are in that magical 1:1.618 golden ratio! The second treatment is a girl who had been recommended to us by a friend. Her lips are quite thin and she complained about not having enough lips to apply lipstick to! Her top lip is lacking mostly in volume and so we did a small lip plumper treatment with 1 ml of Volift to add a bit of volume to the lips. In the before and after photos below you can see that the Volift has turned out the top lip slightly and filled in the little gaps along the top lip. The resulting lips are still hers, but just give a better base for applying lipstick and is still deniable so that her lips don’t look like they’ve been done! To see more of our lip fillers treatments you can watch our lip fillers video as well as reading more about treatments and pricing here. We’re one of the top clinics in Dublin for lip fillers and if you’d like to arrange a consultation with us for treatment please contact us here.